United Diesel Power – Truck Repair has been providing reliable diesel vehicle services to commercial customers in Memphis, TN since 2015. 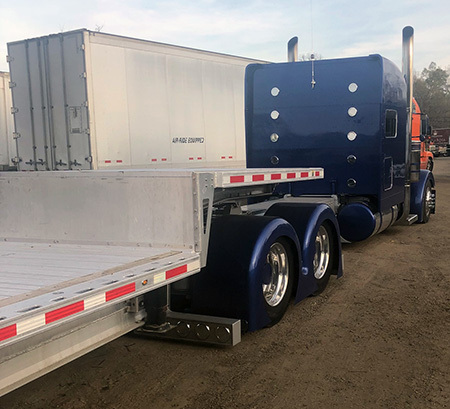 We have more than 28 years of experience in the automotive repair industry, with a specialized focus on bus, truck and trailer, and fleet vehicle repairs.  Our services are available 24/7, so you know you’re always covered! You can’t just roll into any auto repair shop when you need semi truck repair in Memphis, TN. Instead, it’s important to trust mechanics that are skilled, knowledgeable and equipped to deal with the needs of your heavy duty vehicle. At United Diesel Power – Truck Repair, we’re ready, willing and able to assist you in repairing or maintaining your diesel vehicle! We take pride in offering a full gamut of solutions, with workmanship of the highest caliber. We’re the most trusted, respected semi truck mechanic in Memphis, TN and we’re eager to prove our reputation to you when you seek out our shop for service. Our range of expertise encompasses just about any commercial diesel vehicle—and we even offer tractor and RV repair in Memphis, TN. We tackle the jobs that other shops aren’t equipped to, including transmission services, complex engine work and even refrigeration for climate controlled trailers or ice cream trucks. Companies also look to us for fleet maintenance services. We take the time to get to know your vehicles and their needs, to provide you with a depth of care that’s integral to their long-term function. And, if there is an unforeseen problem that leaves you sidelined on the shoulder, you can even count on us for roadside assistance. We truly do it all! We’re backed by decades of professional experience. 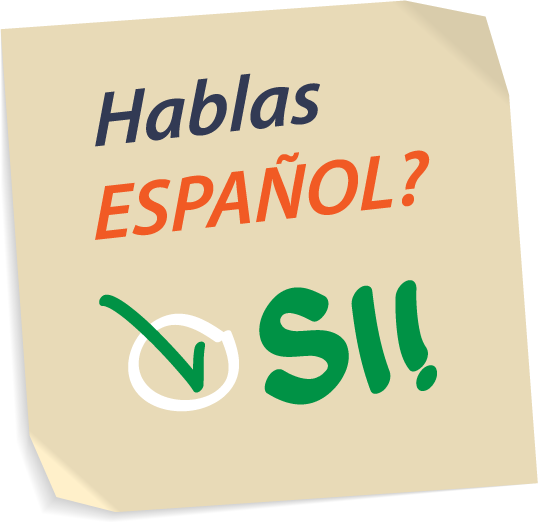 We offer our customers a satisfaction guarantee on all work we do. We can provide service to all diesel vehicles, including semis, tractors and fleet vehicles. Our shop prides itself on competitive rates, without compromising on service! 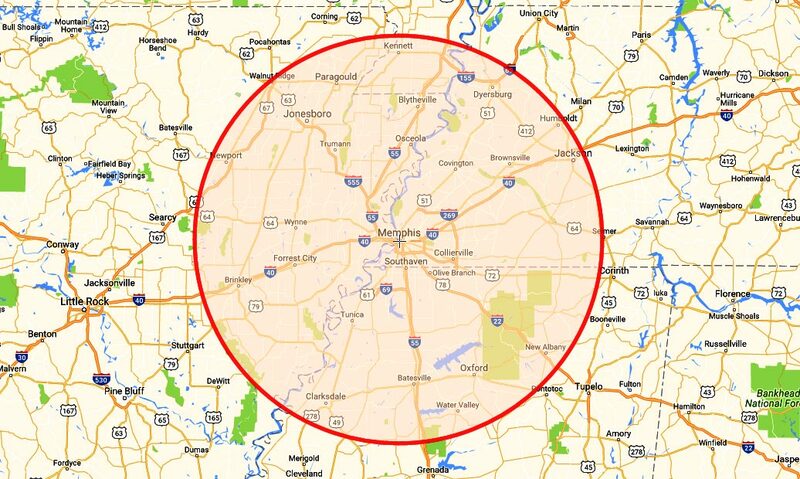 We’re locally-owned and –operated in Memphis, TN. From engine repair to transmission work, to trailer repair and beyond, we’re here to provide you with the auto services you need to get back on the road again safely.